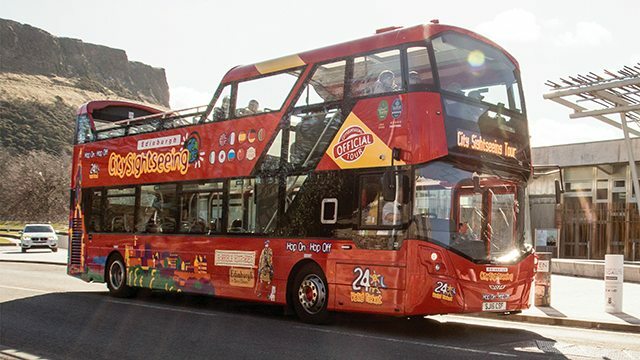 This unique ticket is all you need to explore the Royal splendours of Scotland's capital. Valid for 48 hours, The Royal Edinburgh Ticket includes fast track admission to three majestic attractions in Scotland’s capital. 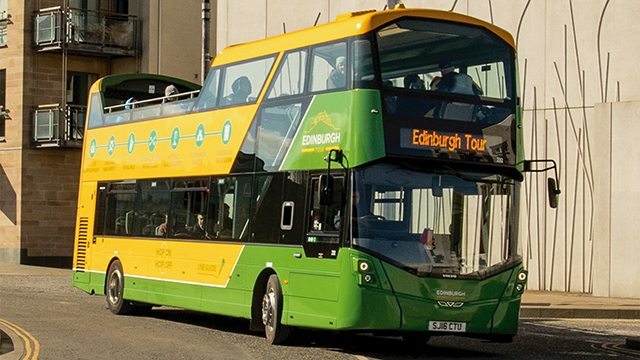 Hop-on, Hop-off three Edinburgh Bus Tours as you explore the city between each attraction with panoramic views from the top deck. 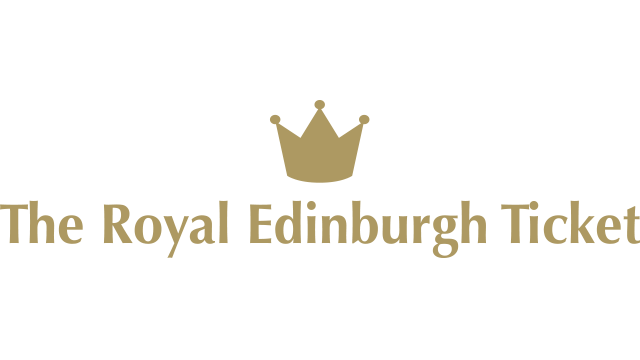 Which tours go to Edinburgh Castle? 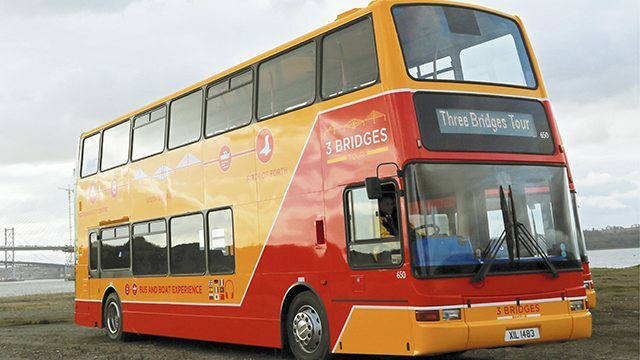 Follow in the footsteps of Royalty and discover The Queen’s former floating palace. Fascinating audio tour available in 30 languages. 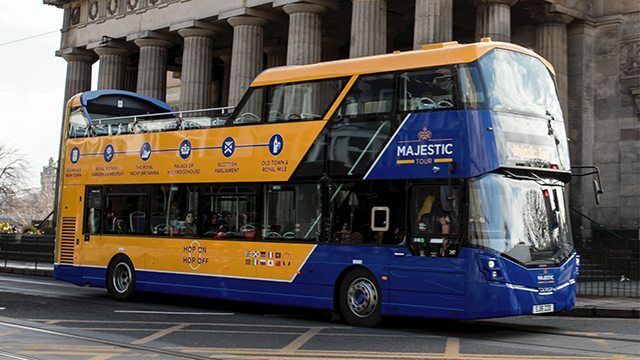 Discover how the Royal Family and 220 crew lived. Relax and enjoy waiter service in the Royal Deck Tea Room. 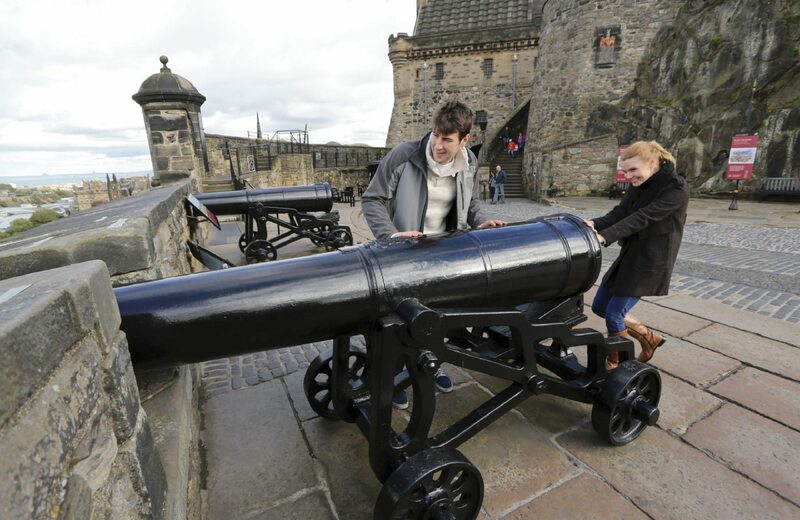 Scotland’s best attraction for 12 years. 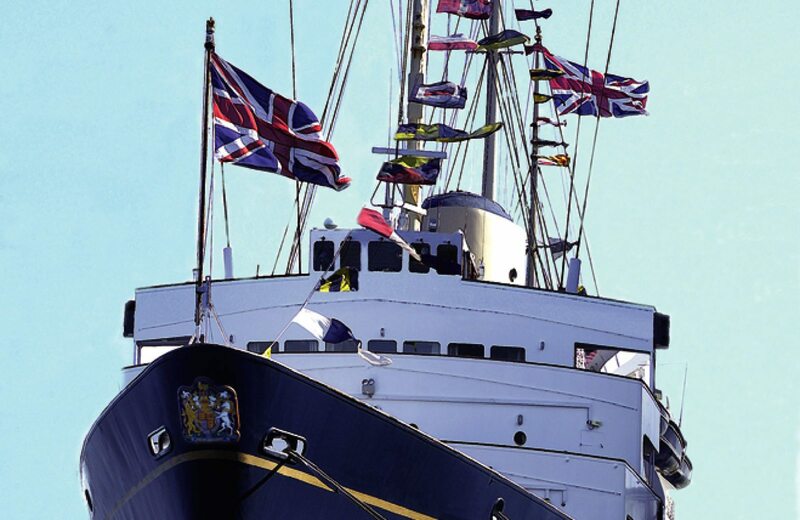 Which tours go to The Royal Yacht Britannia? 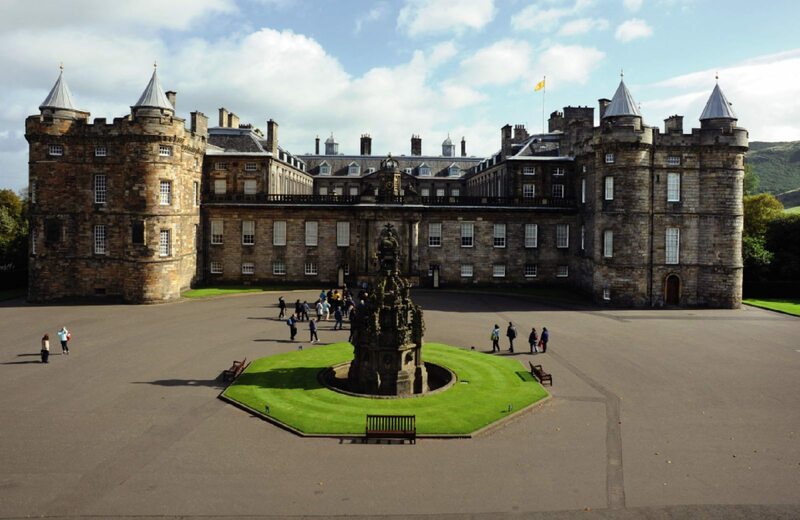 Which tours go to the Palace of Holyroodhouse?